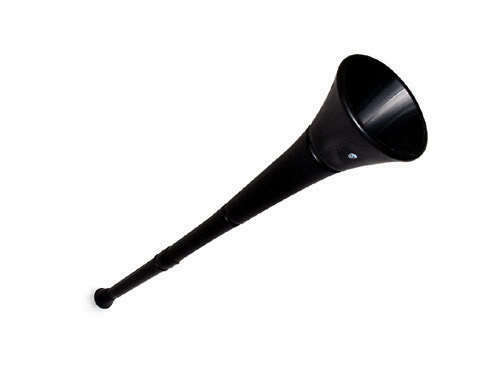 Forget Rob Green’s fumble, the real talking point of the World Cup so far is the far from dulcit tones of the Vuvuzela. The sound of the cup crowd has even made its way from the stadia to social media. In one of the most bizarre applications of twitter to date the B# Flat horn has burst on to the microsite in the form of @livevuvuzela which replicates, with disturbing regularity, the incessant drone all within the limits of 140 written characters. The twitter account has amassed nearly 1000 followers in just a week. Maybe that’s because it somehow succeeds in capturing the essence of the South African soccer sonic boom tube. It is incessant, repetitive, irritating and in the case of its twitter incarnation, slightly brilliant.